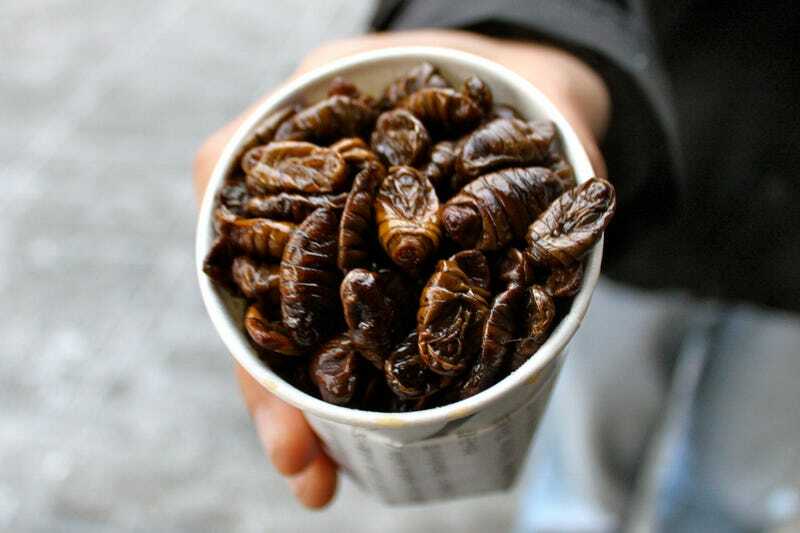 Entomophagy – the practice of consuming bugs – is one of the greatest ideas humans ever stole from other animals. Insects, after all, are an abundant, nutrient rich resource. We used to eat them all the time (close to 30% of the world's population still does*) – so why do so many of us regard them as disgusting? In China, the cockroach industry is booming... but why? In this newly released TED-Ed video, narrated by Addison Anderson, educator Emma Bryce joins forces with animators at NEIGHBOR to urge all of us to eat more bugs. Why wait for the post-apocalypse when entomophagy holds so much promise for food security and environmental stability RIGHT NOW? *This percentage is even higher if you count food additives.